Harrisburg, PA – Governor Tom Wolf today nominated David Sweet to serve as commissioner on the Public Utility Commission. David Sweet joined the Wolf Administration in April 2015, where he served as the senior advisor to Governor Wolf, focusing on energy and economic development issues. Among his many assignments was serving as liaison to the Philadelphia Regional Port Authority. Sweet also served as the governor’s designee on the Banking and Securities Commission. Prior to his time with the Wolf Administration, Sweet was a former partner at two major Pennsylvania law firms. His focus was on administrative and regulatory matters, legislative advocacy and public finance. 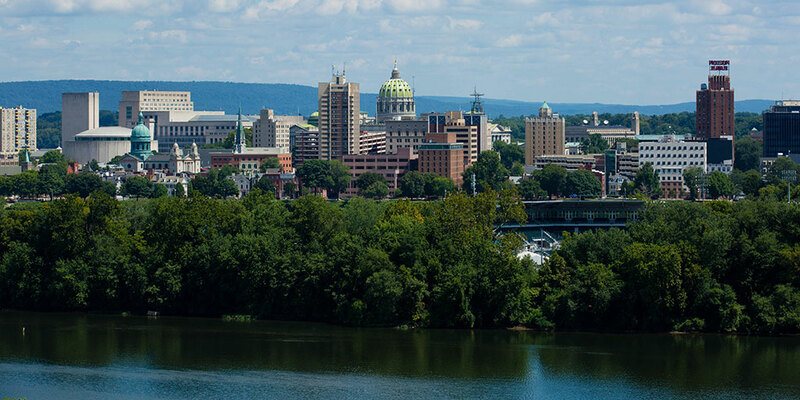 Sweet has represented clients before state and local agencies, boards and commissions, and in matters before the Pennsylvania General Assembly and the executive branch. His clients included large businesses, emerging new companies, and major universities. David has expertise in public and project finance, where he has served as bond counsel, underwriter’s counsel, and special counsel in financings totaling over $3 billion. These projects were located in Pittsburgh and Philadelphia, and in counties throughout the state, including Bedford, Montgomery, Dauphin, Washington, Huntington, Northumberland, Butler, Greene, and Berks, as well as in New Jersey, Virginia and Maryland. Sweet has also served as bond counsel or special counsel for the Commonwealth of Pennsylvania and the Pennsylvania Economic Development Financing Authority (PEDFA), the Commonwealth Finance Authority (CFA) and the County Commissioners Association of Pennsylvania. Sweet was a member of the Pennsylvania House of Representatives (D., Washington County) from 1977 to 1988. He was chairman of the House Local Government Committee for the 1987-88 legislative session, and through his efforts, major legislation on local tax reform, distressed municipalities and Pennsylvania’s land use and zoning regulations was enacted. In 1993-94, David chaired Pennsylvania Governor Casey’s Commission on Corrections Planning and the Pennsylvania Chamber of Business and Industry’s State Government Committee. Sweet earned a B.A. from the University of Pennsylvania in 1970, a M.A. from University of Chicago in 1971, and a J.D. from The Pennsylvania State University — Dickinson School of Law in 1981.